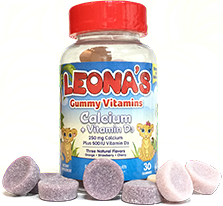 According to the National Academy of Sciences (Food and Nutrition board) , the Leonas Vitamin C Gummys meets the requirement for the recommended dietary Vitamin C intake for Children 4 years of age or older. 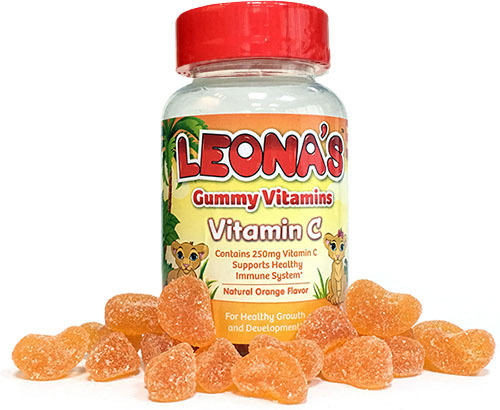 With Leona's Orange Flavor, your doctor shouldn't have to see you back in his office for a while. 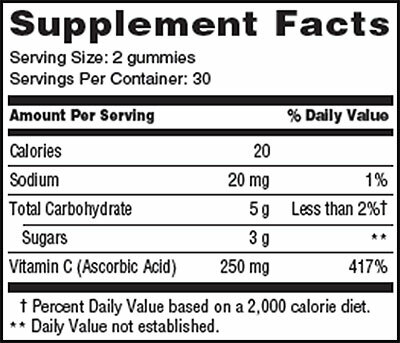 Calories, Sodium, Carbohydrate, Sugar, Vitamin C (Ascorbic Acid). Gummy should be chewed before swallowing. 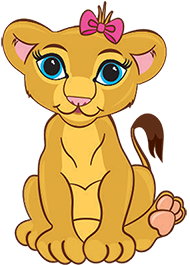 For children 4 years and older, chew two gummles daily. Keep in a dry area away from direct light. diet and get plenty of exercise! 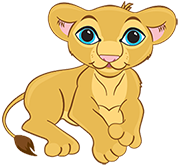 Caution: As with any other dietary supplement, consult your physician before using this or any product if your child is taking medication, or has a medical condition.